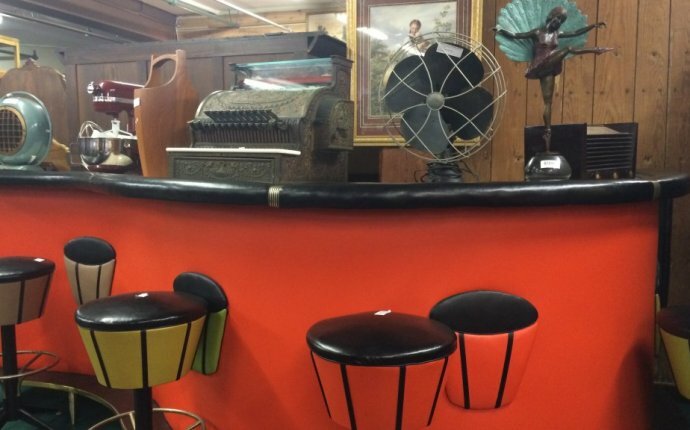 SCOTTSDALE, Ariz. (May 16, 2017) – An eclectic mix of fine art, vintage furniture, coins and currency, and other collectibles will hit the auction block at J. Levine Auction & Appraisal on Thursday, Friday and Saturday, May 25, 26 & 27. The high-end Scottsdale auction house is open for preview from 9 a.m. to 5 p.m. starting Monday, May 22. Doors open at 9 a.m. for preview on each of the three auction days, with live bidding starting at 11 a.m. PT. Bidders can also view the full catalog online and place a bid now at www.jlevines.com. Levine said the auction also features a large coin and currency collection that includes a rare Flowing Hair half dime from 1795 that is estimated to be worth between $1, 000 and $2, 000, and a $20 Gold Liberty coin from 1901 estimated to be worth between $1, 200 and $1, 600. “There are a few early American coins in this sale that you just don’t see, ” Levine said. For western collectors, the auction includes a Victorian Eastlake steer hide settee. “This came from an old cattle ranch in Wyoming, ” Kachian said. “It’s a remarkable, historic collection, with many of the original Native American pueblo wares dating back from 40 to 100 years, ” Levine said. The three-day auction includes more than 800 collectibles from multiple fine estates. Other items include a wonderful assortment of estate jewelry, Asian antiques, sterling silver and more.